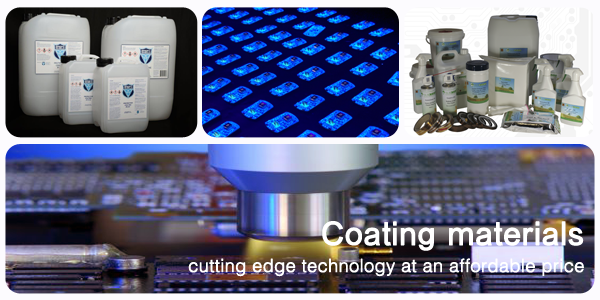 SCH Technologies provide unique conformal coating solutions for all of the different material technologies. 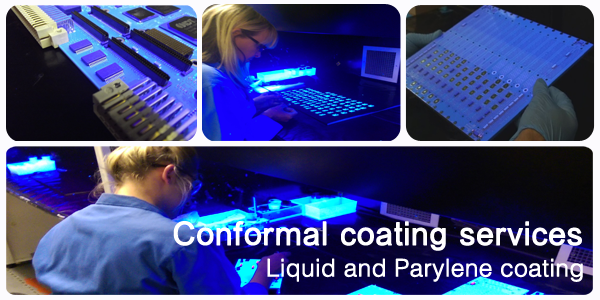 This includes liquid conformal coatings, Nano coatings and chemical vapour deposition materials (CVD) like Parylene. 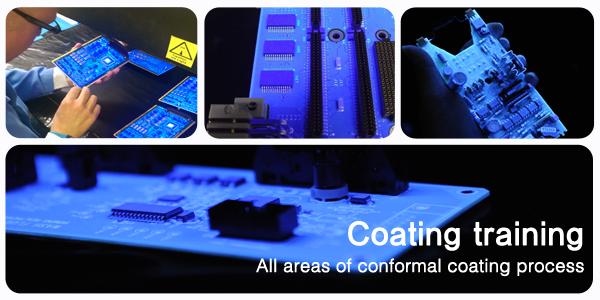 In fact, we cover all aspects of the conformal coating production process including subcontract coating services, equipment, coating and cleaning materials, training and consultancy. 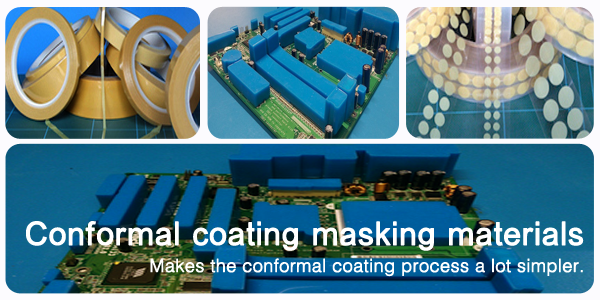 Therefore, we can identify the best conformal coating process for you without compromise. 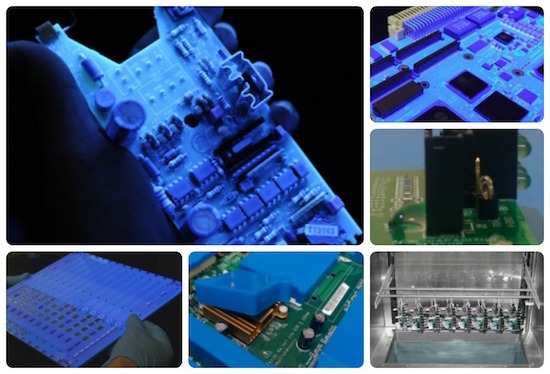 Our customer based, technical approach to all conformal coating and cleaning projects ensures you get the right solution because you can choose the process that fits your product. We can offer both outsourced coating subcontract services and in house coating solutions. This ensures you as the customer achieve the best return on their investment, whether that is outsourcing or in-house production. Established since August 2000, SCH Services Ltd initially started life as a UK subcontract conformal coating service. However, it quickly introduced its own range of conformal coating equipment. This was entirely due to the lack of market availability for the right design of batch coating equipment suitable for its own services. 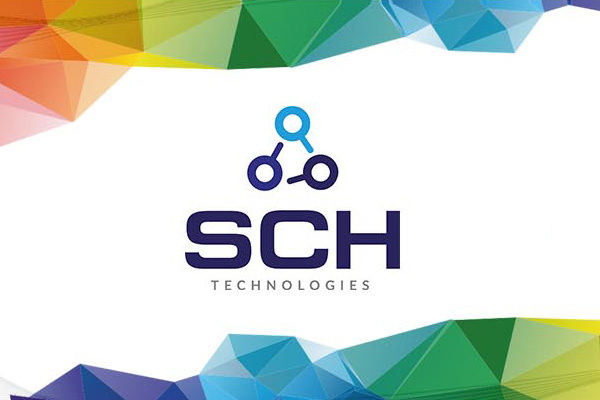 This equipment has evolved with time to the point where it could be offered for sale to customers who wished to process in house and due to the demand, SCH over the years had brought in conformal coating materials, training, consultancy, a full range of process materials to distribute alongside its own brand. 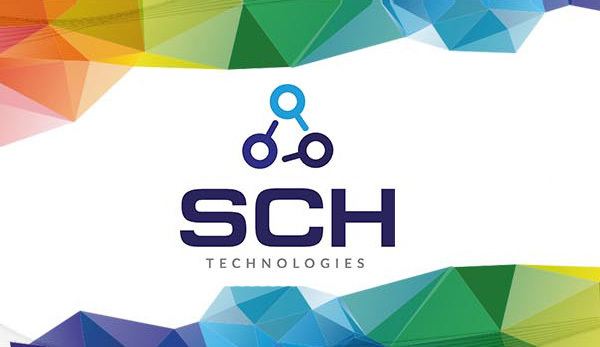 Still privately owned, SCH took a major step forward in 2012 with partnerships agreed in North America, Europe and Asia. 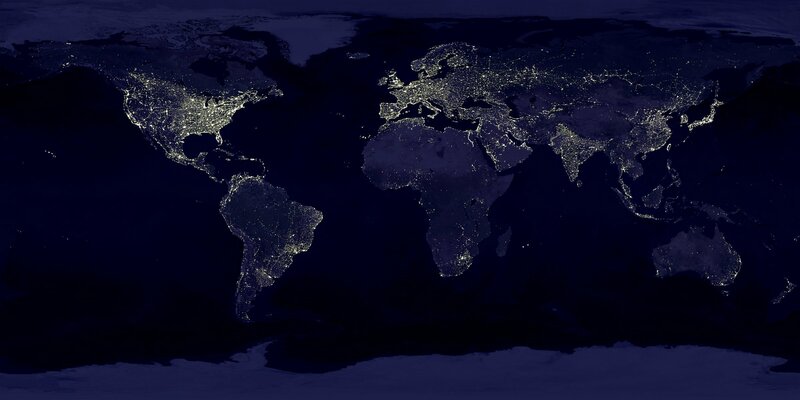 Now, globally, the SCH uniquely offers Parylene, nano coatings and liquid conformal coating services across three continents. Plus, we provide the equipment, materials, consultancy, and training to customers that want to process their printed circuit boards in house rather than subcontract out. 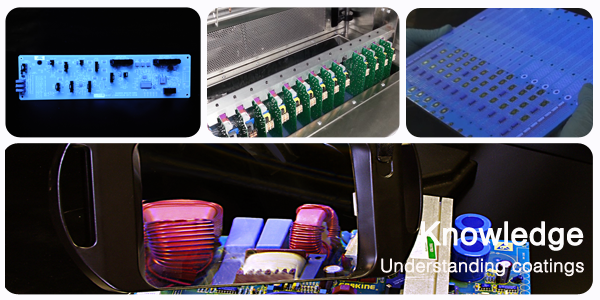 Therefore, we can truly offer the full conformal coating solution that customers ultimately require.